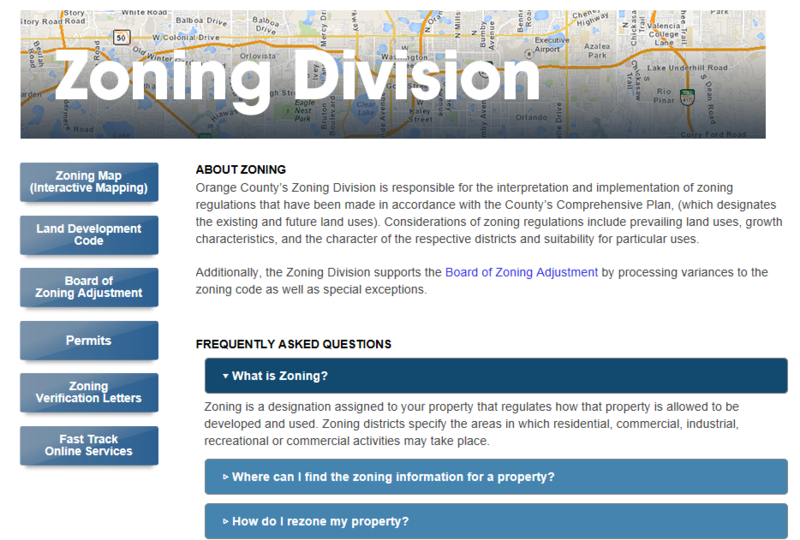 Orange County’s Zoning Division has launched a new webpage, www.ocfl.net/zoning. The new design and layout make it easy for residents to find an Interactive Zoning Map, as well as information on the Land Development Code, Board of Zoning Adjustment, Permits, Zoning Verification Letters and Fast Track Online Services. The new format also highlights “frequently asked questions” (FAQs) that residents may have about the services provided by the Zoning Division. Whether you simply want to know more about what zoning is, or you have more specific questions about how you can rezone your property, request a variance or special exception or obtain a Business Tax Receipt, the FAQs section provides simple-to-understand answers. 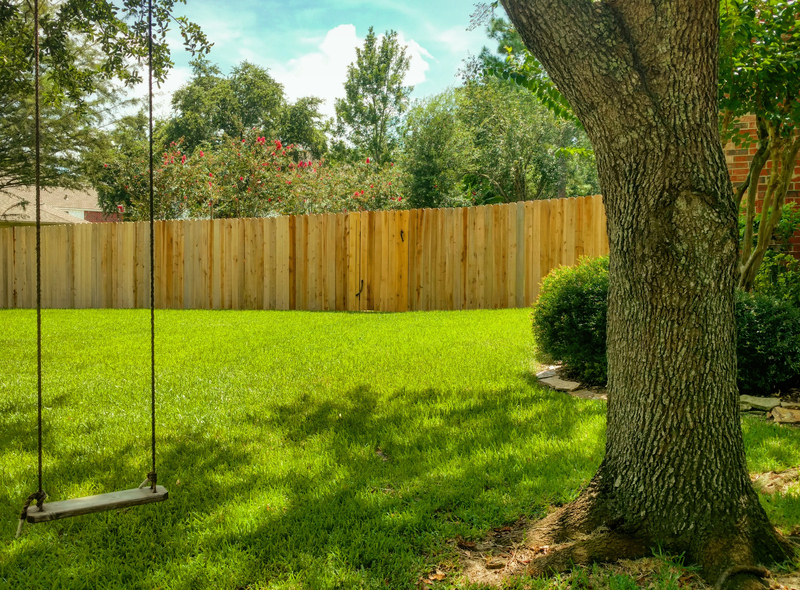 Also included in the FAQs section are answers regarding permit requirements for installing fences and signage, as well as for removing trees, storing equipment and even having animals on your property. The Zoning Division employs 27 individuals who serve the 1.3 million residents of Orange County. The Division is located on the first floor of the Orange County Administration Center at 201 S. Rosalind Ave. For more information on Zoning, contact 3-1-1 or email Zoning@ocfl.net.